Bree Nicole Cavalli is an award winning artistic natural light photographer based in southeast Michigan. She specializes in equine and fine art photography. As an avid equestrian, Bree has owned and ridden horses for nearly 25 years. A passion for photographing her own horses led to capturing the memories of others'...and the creation of Cavalli Photography. 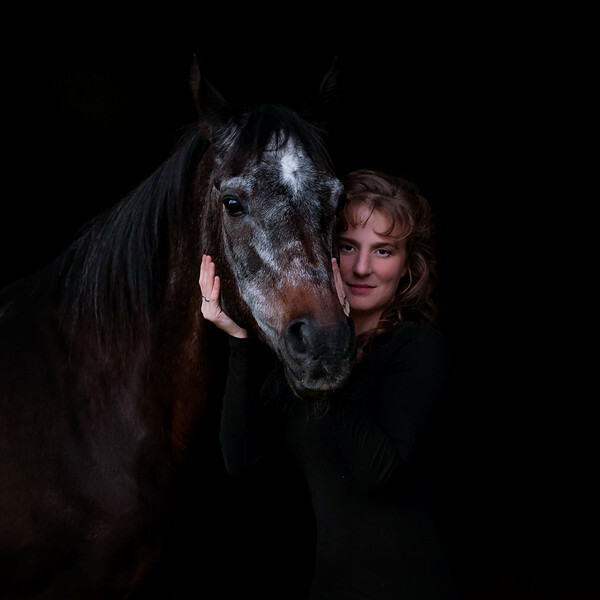 Bree loves capturing the intense emotions evoked by images of horses as well as the magic of the relationships between horses and their humans. Close to her heart is capturing senior horses for their owners so that these special souls are preserved forever. Bree is a member of Professional Photographers of America (PPA) and Equine Photographers Network (EPNet). She is available for private portrait sessions, farm shoots, private horse show coverage, and more. Please fill out the contact form to get in touch!